I had the honor to be a wedding photographer of this beautiful couple on their special day. 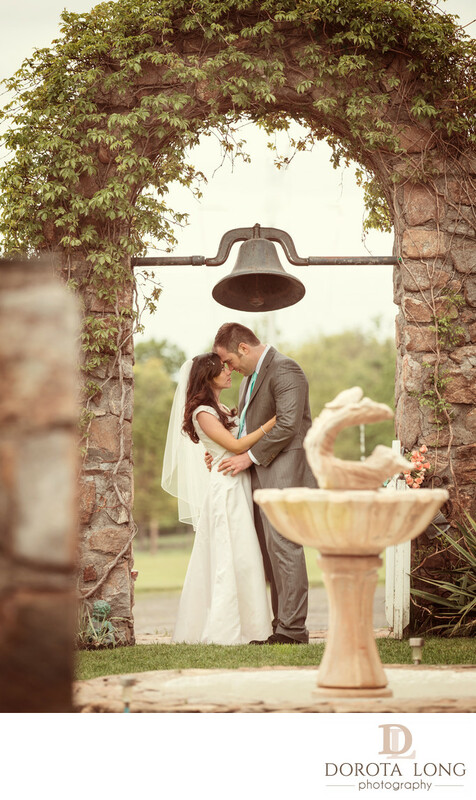 Andrea and Matthew chose a beautiful wedding venue called Candlelight Farms Inn located in New Milford, CT. The weather was not perfect it was an overcast day but at least it was not raining. We walked around the property and I told the bride and groom to interact with each other while I was taking pictures of them. Our session which took less than one hour, turned out beautiful I was able to produce many gorgeous images that they will cherish for generations. I really enjoyed working with them. They were very natural in front of the camera. They talked, laughed and just had fun. I typically try to capture my clients' true emotions with not too much posing. I feel like this was just that, a true moment where they did not care if I was even there. These kind of sessions are my favorite. Honestly, I don't think that anyone likes to pose to the photos unless they are professional models. Most of the clients I have photographed so far enjoyed working with me because I try to work as quick as I can so that they can just enjoy their day and see their guests.